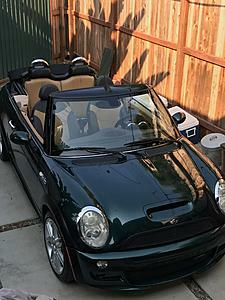 2006 MINI Cooper S Convertible John Cooper Works only 45k miles! 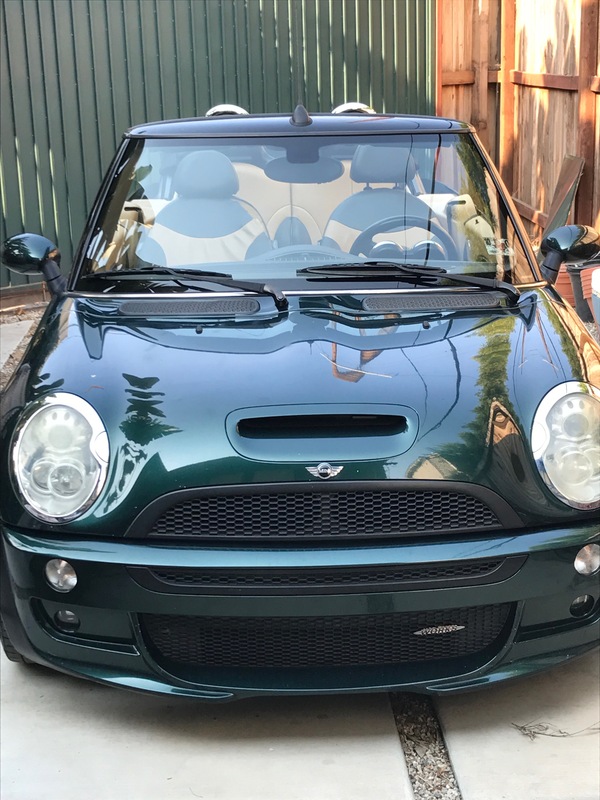 Under 45k miles! 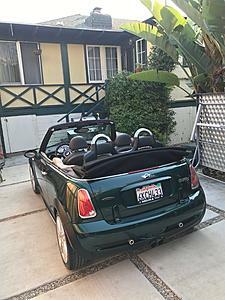 LOADED 2006 John Cooper Works, Convertible, Manual 6 spd. Premium Package, Sports Package, 17" Premium wheels, Harmon Kardon Premium Sound System, British Racing Green exterior, tan interior. 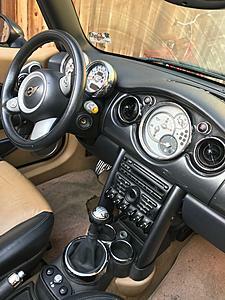 Interior needs a little care. 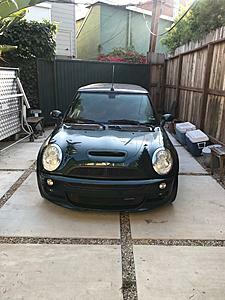 No body damage, no accidents, clean Carfax, as is. 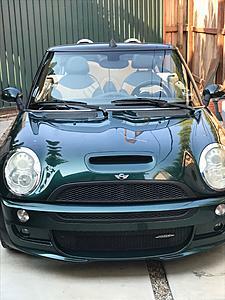 Rare find, one of the lowest mileage 2006 JCW convertibles in the country! 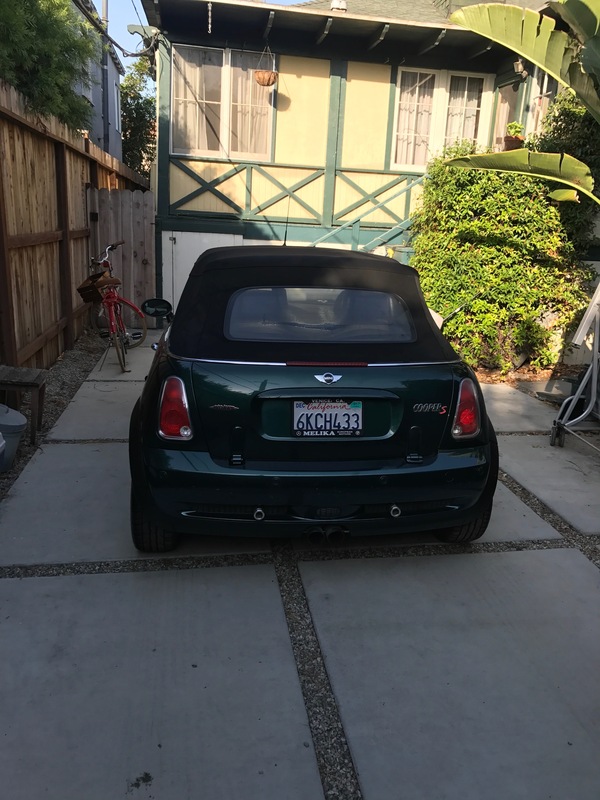 Location: Los Angeles, Westside. 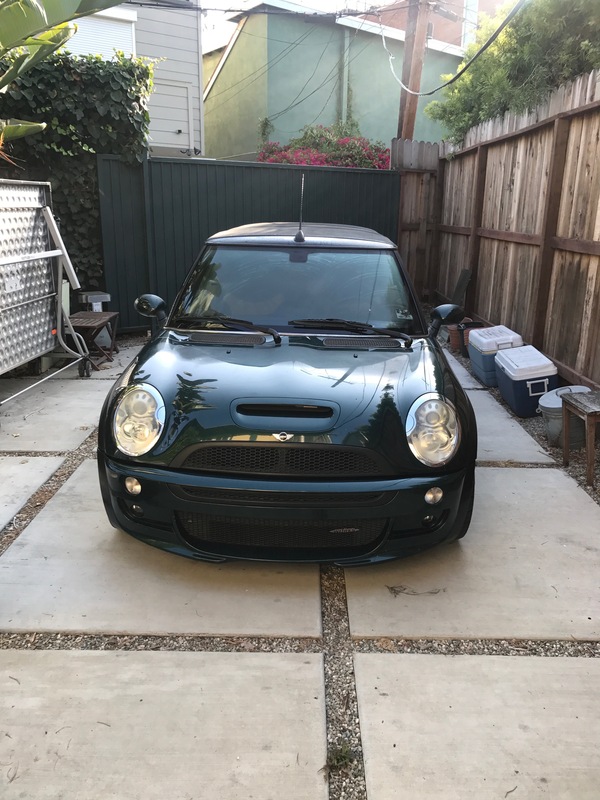 Is this BRG Mini still for sale? 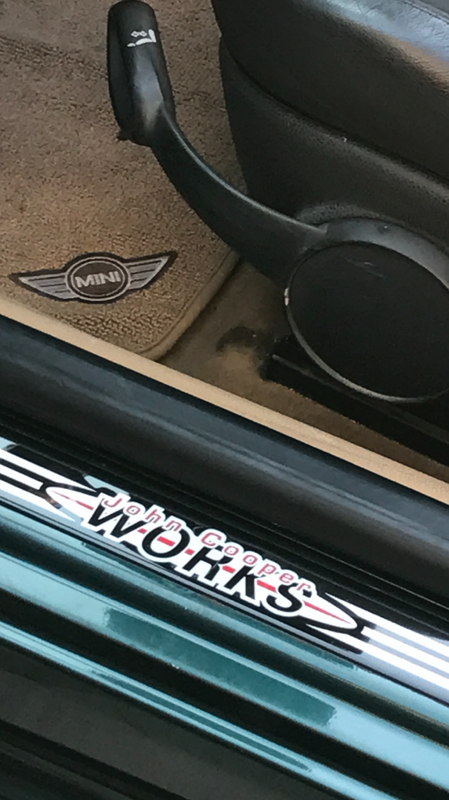 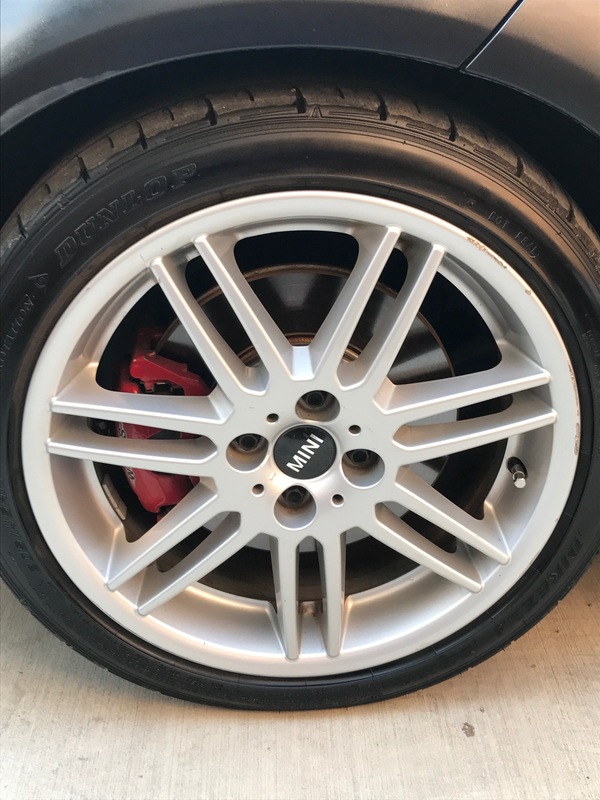 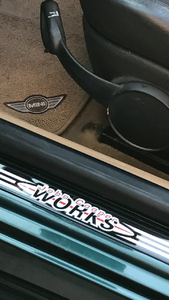 Quick Reply: 2006 MINI Cooper S Convertible John Cooper Works only 45k miles!